Bramble Tree Estate, an elegant and rustic wedding venue surrounded by greenery, flowers, mossy oaks, open air, and beautiful starry nights is located just minutes from Lake Mary on the northeast side of Orlando, FL. See photos of one of Orlando's most peaceful wedding venues. Bramble Tree Estate is full of picture-perfect settings that will serve as backdrops for every moment on your special day. 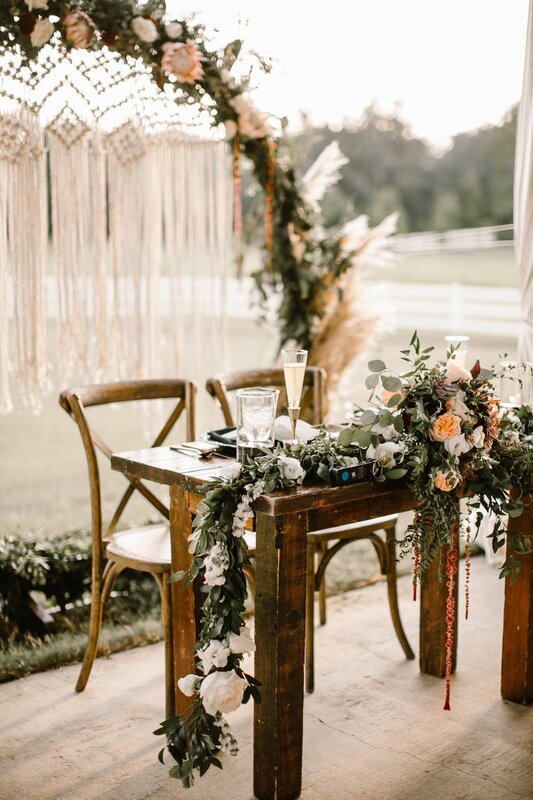 With three different Packages, three different environments, and a Rustic Pole Barn to conclude your event in, there are many different ways to plan your perfect day. We know how important each detail of your wedding is and that is why we carefully selected the best vendors we could find. See our full list and check out what they each have to offer.